from £95 ex-rental to £125 new !! 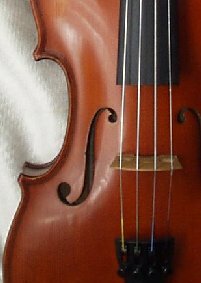 We always have a good range of violins in stock for you to come and try - but please telephone or email us for an appointment first. We have a dedicated music room for you to try out our instruments and bows. You can see our brand new Angelucci violins here, and scroll down for our new range of superb violins from Sofia, and our new oblong violin cases. 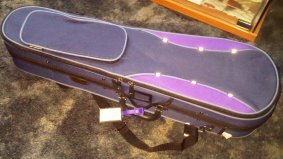 I bought two violins in November - one for my daughter's Christmas present and one for myself. I just wanted to let you know how delighted we both are. Alice is playing beautifully and the difference in the sound she is making is amazing. My own playing has also really improved and I've had the confidence to volunteer to play in my school's production of West Side Story. I'm so enjoying it! Thanks again for these beautiful violins,"
We are very happy to rent violins. The minimum rental period is 3 months or the end of the first term of tuition, whichever is later, and the cost is £32.50 including VAT. On the day that you rent your violin, we charge £25 in advance for 3 months, and we also ask you to fill in a standing order to start in 3 months time. We do not process this for for 6 weeks.There is no charge for changing a rental violin for a bigger one as your child grows. 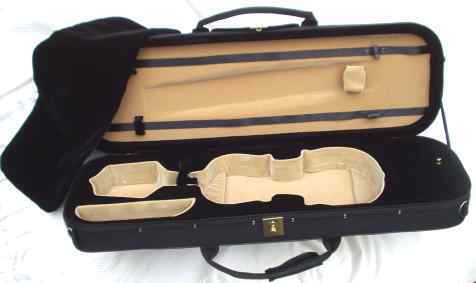 It is best to bring your child in to be fitted for the correct size violin. TGB individually fitted bridge and sound-post, and voiced by Timothy Batchelar in his Leicester workshop. Best quality EBONY FITTINGS throughout. The bench mark for Grade V students. One of our leading brands of student violin, suitable for up to Grade VI, Francesco Graziani instruments come in either antique or classic finish, and have a warm yet vibrant tone. Set up by Tim to his usual high standard, he fits a Despiau bridge, Dominant strings and ebony fittings with a choice of chin-rest. He normally fits a Wittner tail-piece, but you can have ebony with or without adjusters if you prefer. Competitively priced at £550 including VAT they can be teamed up with a choice of cases and a large range of quality bows. 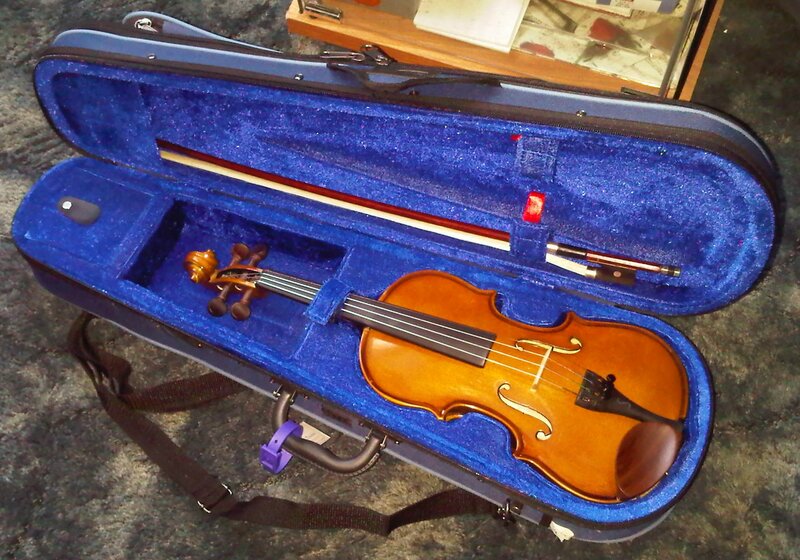 For breadth of sound and character of tone this violin is unsurpassable at the price. 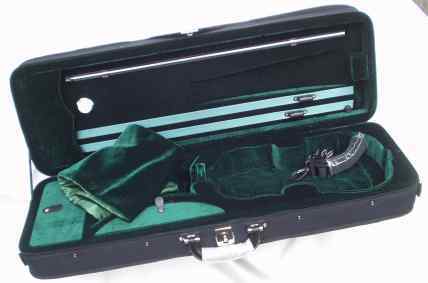 Individually finished by Tim using a secret blend of oils and pigments for the neck and our usual Despiau bridge, Dominant strings and ebony fittings with a choice of chin-rest, this instument can be teamed up with one of our range of cases and bows to make a superb student outfit.